Voting for the Truetrophies Game of the Year 2017 has ended and it is now time to reveal which games are the winners. To round off the news for the weekend we have DLC for Nioh and NieR: Automata, a patch for Final Fantasy XIV, videos, screenshots, more updates and a handful of release dates. Welcome to another edition of the TT Podcast! This week, we keep things brisk as we talk quality, quantity, and the most valuable resource in the world: time. Spare some of yours and join us! 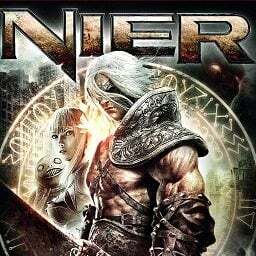 The first NieR game with trophies was NieR, which was developed by Cavia, Inc., published by Square Enix and released on 27 April 2010. 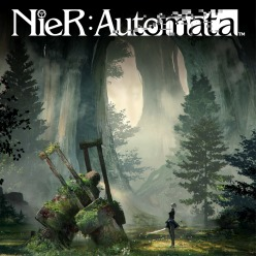 Since then there has been 1 more game in the series with trophies - NieR: Automata which was developed by Platinum Games, published by Square Enix and released on 07 March 2017.